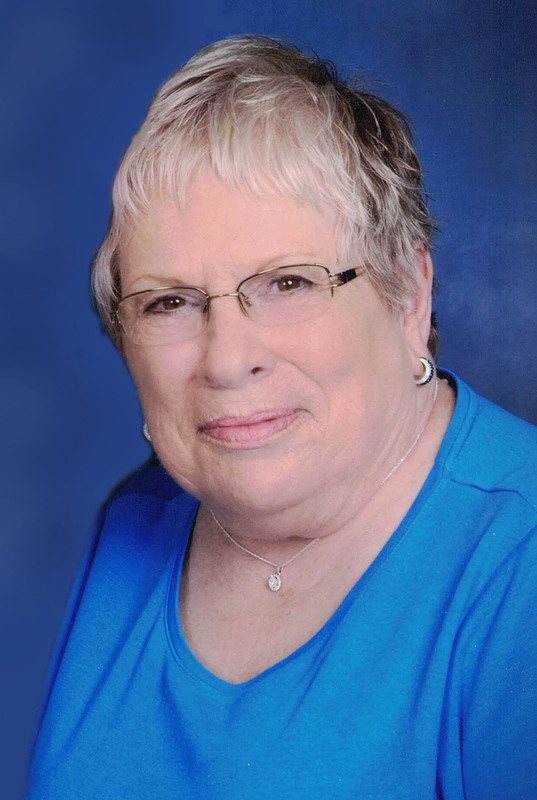 Karen Ann Loewen, age 74, of Cedar, died December 11, 2018. Karen is preceded in death by her husband, Russell. Karen is survived by her daughter, Shannen Loewen, and son, Troy (Kimberly) Loewen; Grandchildren, Connor Loewen and Maya Loewen. Funeral Monday, January 28, 2018 at 11:00 a.m.
Interment at a later date in Northern, MN.